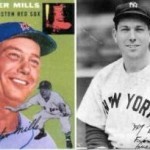 Colonel Buster Mills from Ranger was a four-sport standout at Oklahoma (All-American quarterback/halfback in football, an outfielder in baseball, a guard in basketball and threw the javelin for the track team). 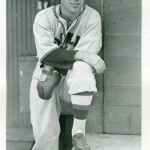 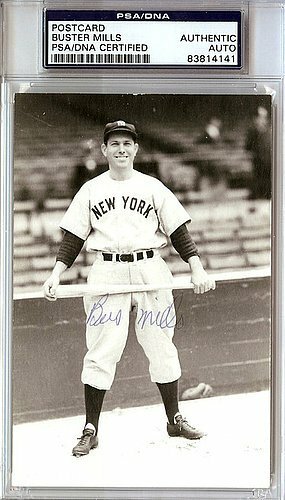 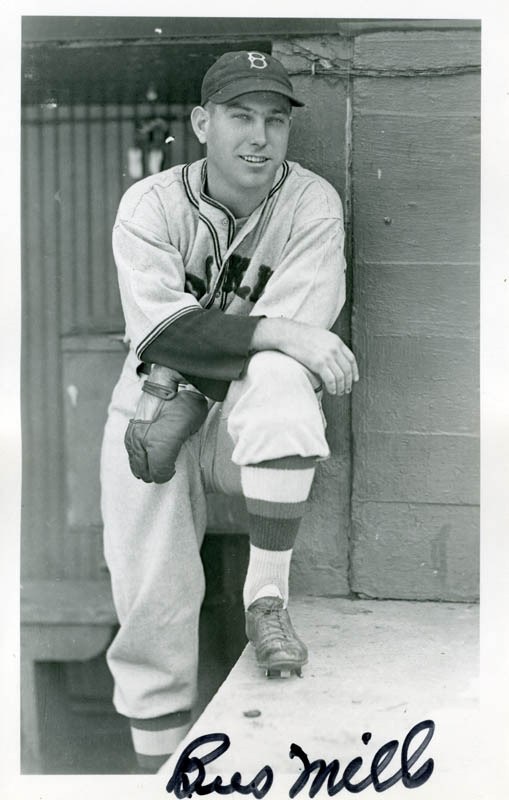 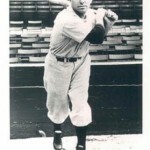 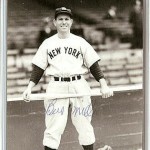 He enjoyed a lengthy major league baseball career from 1934-46 with the Cardinals, Dodgers Red Sox, Yankees and Indians. 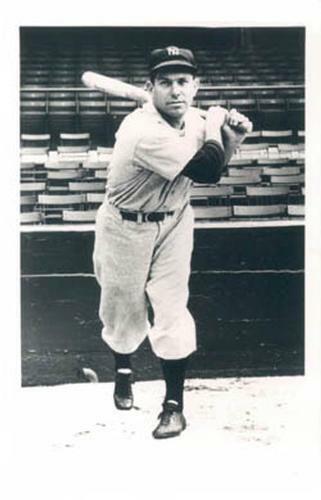 He managed the Cincinnati Reds for the final eight games in 1953 and then spent years as a scout for the A’s and the Yankees.